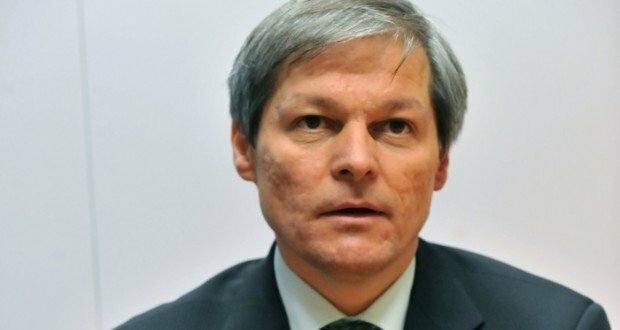 Former Prime Minister Dacian Ciolos has been elected the chairman of the Liberty, Unity and Solidarity Party (PLUS) at the National Convention on Saturday, by 99.17 per cent of the votes “in favour” and 7 “against.” Six have abstained from voting. 1,557 delegates cast their votes, being able to also vote electronically, on phones, tablets or laptops. Ciolos was the only candidate running for the top position of the party. 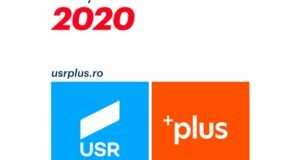 The former technocrat premier announced his mandate at the top of PLUS will be for only one year and will leader the party next to other nine members. The National Council of the party consists of 50 members. After one year, the party members will be called to cast their votes again to elect a new leadership. 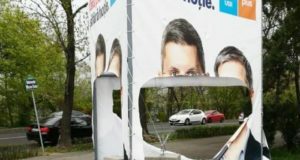 Ciolos said that his main goal for the party is the general elections of 2020, so that PLUS could obtain majority. “This is my main goal and the reason why I went in for politics, to contribute as much as I can to have this political majority after the parliamentary elections. You will see me there. I won’t leave Romania. If I wanted to go, I would not return anymore. The party had all my endorsement that I am capable of to obtain good results,” the new PLUS chairman stated. 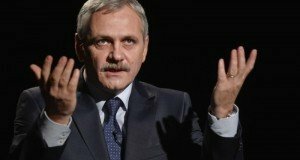 The former PM also pointed out that only by changing their mentality and conducts people will get out of the political trap and if people wait for PSD to disappear through political erosion they will have a surprise, as PSD “will always return in other forms”. He added that by running for the chairman position in the party he would like to bring along the principles of the good governance. He also hinted to the last scandal after historian Marius Oprea had accused one of the PLUS founders, Adrian Iordache, of being the son of a former Securitate secret police officer. Iordache resigned from the party. “You will heard all kind of talk about the members of the National Council of the party, for you’ve seen all kind of speculations lately about how manipulated or directed we are on one side or another. These things will probably go on. I want to assure you of one thing: integrity, honesty, besides professionalism, are essential to me,” Ciolos stressed.